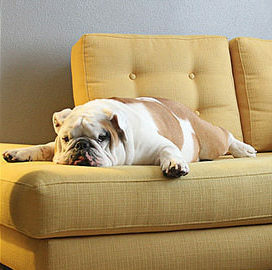 As your dog’s caretaker, you want your beloved pooch to live a long, enjoyable life. This means keeping your dog healthy and happy for as long as possible. Giving your pup a wholesome, nutritious existence may sound daunting, but you’ve got the skillset and capabilities to do it easily. These are some of our favorite ways to keep your dog healthy and happy. For more tips, talk to your dog’s veterinarian (hey, that might even make the list!). 1. Get outdoors to get fit with your fur baby. In 2017, a survey from the Association for Pet Obesity Prevention found that 56% of dogs in the US are overweight or obese. Scary! 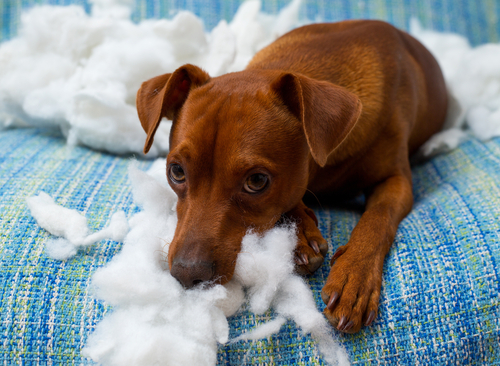 If you don’t want to put your dog at risk of disease you’ve got to keep her active. The great thing about having a dog is you can join in on the fun. Go for a hike together. Camp outdoors for a night in the wilderness. If you’re not afraid of a little water, try paddleboarding or just a trip to the doggy beach. 2. Exercise your dog inside. Even if the weather outside is frightful or you don’t have the time to take your pup for an extensive walk, your dog still needs exercise. Luckily, you can work him out indoors. 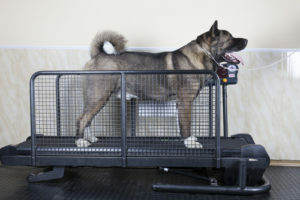 If you have a treadmill at home (yes, yours), your dog can be trained to use it, too. This is a good option for dogs that need lots of activity. You can play fetch with your dog inside and even set up indoor obstacle courses to keep their mind and body occupied. 3. 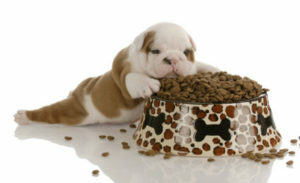 Pick your pup’s food wisely. Dogs are carnivores, but they need more than just meat to live a healthy life. 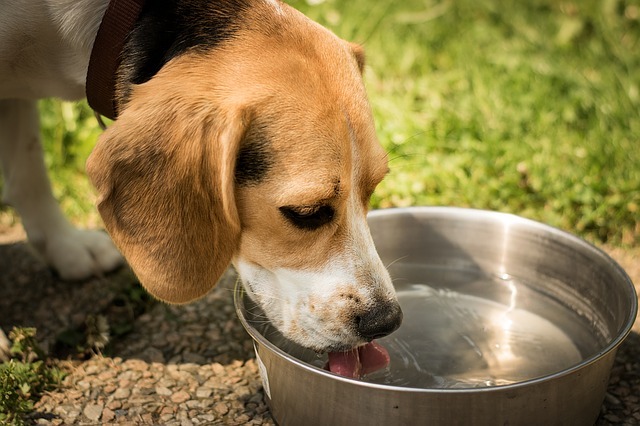 According to VCA Animal Hospitals, there are six basic nutrients your pup needs: water, proteins, fats, carbohydrates, minerals, and vitamins. Every dog’s dietary requirements are different, so the best approach to picking food is checking with your vet.However, you can follow these guidelines when you’re at the food store. Select items with real, recognizable, whole-food ingredients. If you don’t know the majority of listed ingredients, this food isn’t right for your pup. Avoid corn and wheat gluten. Look for food that doesn’t have chemical ingredients like Butylated Hydroxyanisole (BHA), Butylated Hydroxytoluene (BHT), and Ethoxyquin. Try to stay away from food dyes like Blue 2, Red 40, and Yellow 5 and 6. 4. Develop a relationship with a vet you trust. 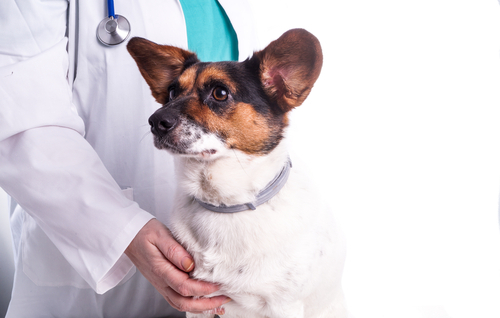 One way to give your dog the best health possible is with regular visits to a doctor. Think about it this way: how would you find a doctor for yourself? How do you want to be treated by your doctor? 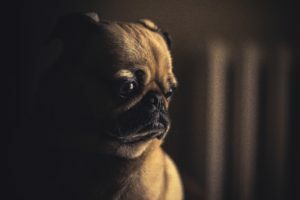 You can apply most of the same methods when researching and determining who will provide regular care to your dog.Tap your network to find who your friends and family use to treat their pups. Make sure the doctor is accredited and they maintain a clean and orderly office. Observe how your dog reacts to the vet and the doctor’s bedside manner. Once you find a doctor you and your dog like, don’t miss an annual visit. 5. Make sure your pup is up-to-date on his vaccines. Maybe you moved to a new city and need a new vet, or maybe you’ve decided to select a new doctor. No matter the reason, it is your responsibility to be aware of your dog’s vaccines and their schedule. 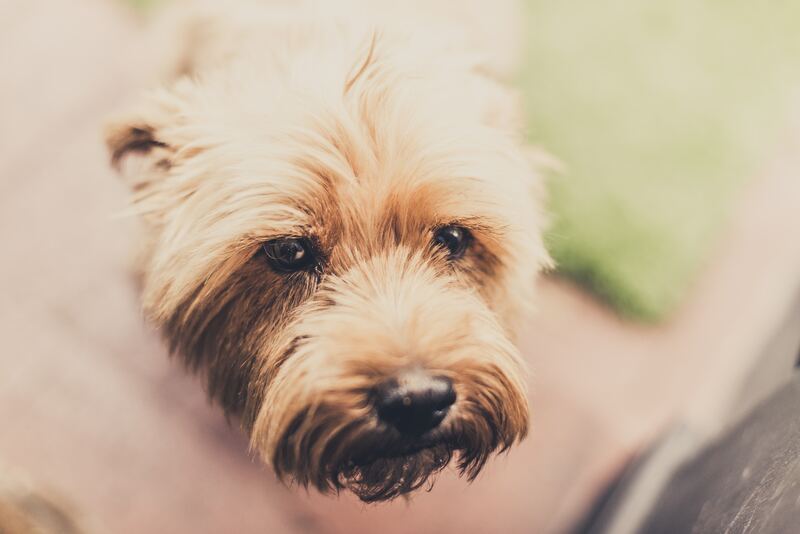 Know the essential vaccinations (think: rabies, distemper, and parvovirus) and make sure you have a digital or physical record of your pup’s latest shots. Many groomers and doggy daycare centers require records from the vet to service your pooch. 6. Don’t forget heartworm treatment. 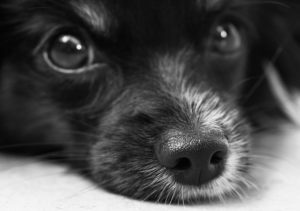 Unfortunately, heartworm is a disease that is nearly impossible to prevent without medication and deadly, if untreated. It is caused by the bite of an infected female mosquito. This is the only way your pup can get the disease. 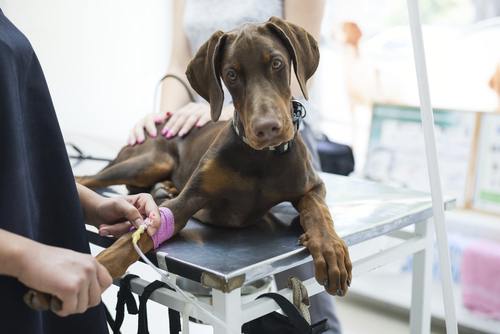 Since symptoms are sometimes slow to show, it is extremely important your dog visits her vet annually for a simple heartworm blood test.The best way to prevent the disease is by prescriptive medicine from your vet. There are different types: a monthly chewable pill (in a flavor your dog will love), topical “spot on” medications, and an injectable that is given every six months. 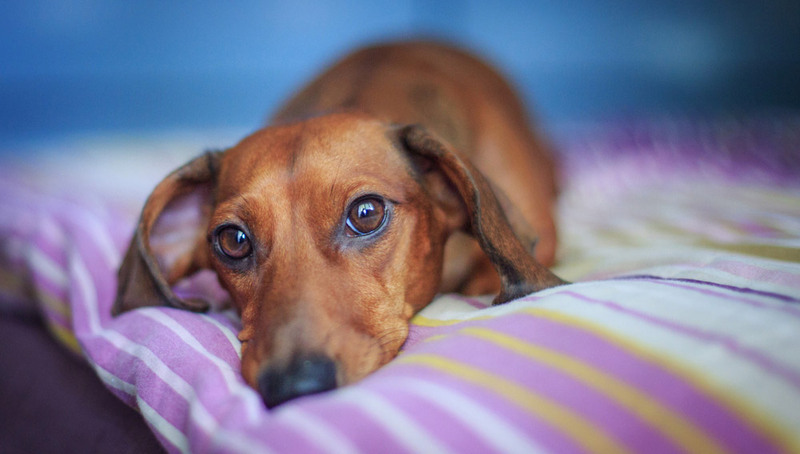 This is what you need to remember: make sure you give your pup their heartworm medication on time. Confirm that whatever medicine you give is specifically for heartworm (that’s where the vet prescription is key). This is one monthly appointment you shouldn’t miss. 7. Don’t lose that loving feeling. Well, we know there’s no way you’ll ever stop loving your dog. But, one way to keep your pup happy and healthy is to be demonstrative with your affections in a way your dog understands. Gaze deeply into her eyes. Dr, Brian Hare, Professor of Cognitive Neuroscience at Duke University wrote in his NY Times bestselling book, The Genius of Dogs that when your dog stares at you he is “hugging you with his eyes.” Lean into your dog (gently!) to show her your trust. And if you don’t mind an extra set of paws in the bed, let your pooch sleep with you. Giving your pup a healthy, well-rounded life isn’t difficult. Remember: your dog has a doctor for a reason. If you want other best practices, ask your vet for input. If you want to do what’s best for your pup take our advice. Follow the simple suggestions to give your dog the exercise, activity, attention, and medical support he needs.